Judi grew up in NJ, but her NC blood (both parents being North Carolinians) drew her ‘home’ in 1994. Judi and her husband John raised four beautiful children, and now are the proud grand parents of eleven wonderful grandchildren. Judi’s understanding and appreciation for art, especially in clay, developed later in life while working for the Southern Highland Craft Guild. 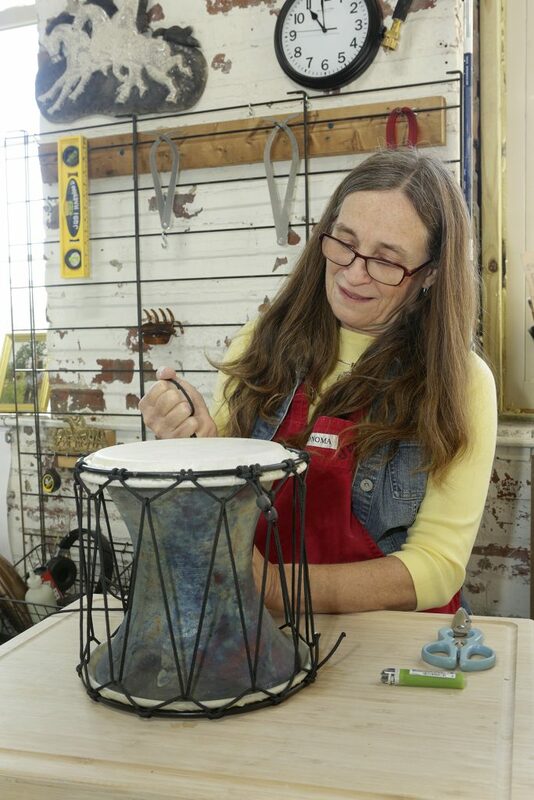 In 1999 she took her first clay class and the passion began. Meeting well established clay artists, being exposed to high quality work, taking workshops and classes along the way; have all been part of her journey as a primarily self-taught artist.